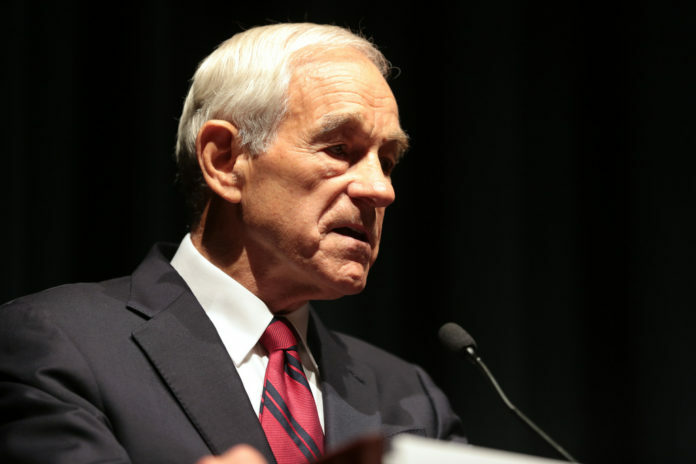 The Neocons are demanding ‘crushing’ sanctions on Russia. Senators John McCain, Lindsey Graham, Bob Menendez and others claim that “the sanctions bill from hell,” will bring the Russians to heel. 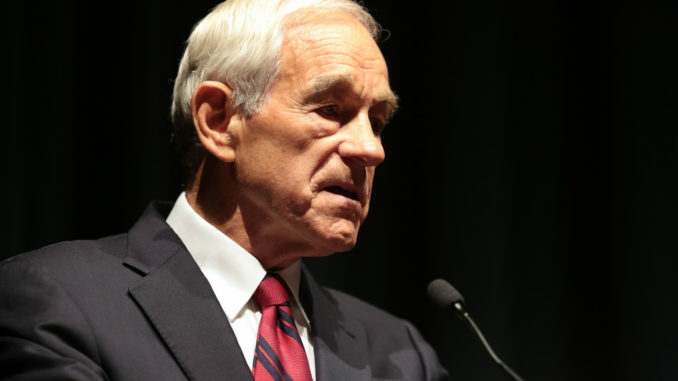 The Ron Paul Institutefor Peace & Prosperity reports: You can always count on the neocons in Congress to ignore reality, ignore evidence, and ignore common sense in their endless drive to get us involved in another war. 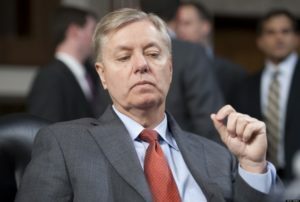 Last week, for example, Senators John McCain (R-AZ), Lindsey Graham (R-NC), Bob Menendez (D-NJ), and others joined up to introduce what Senator Graham called “the sanctions bill from hell,” aimed at applying “crushing” sanctions on Russia.